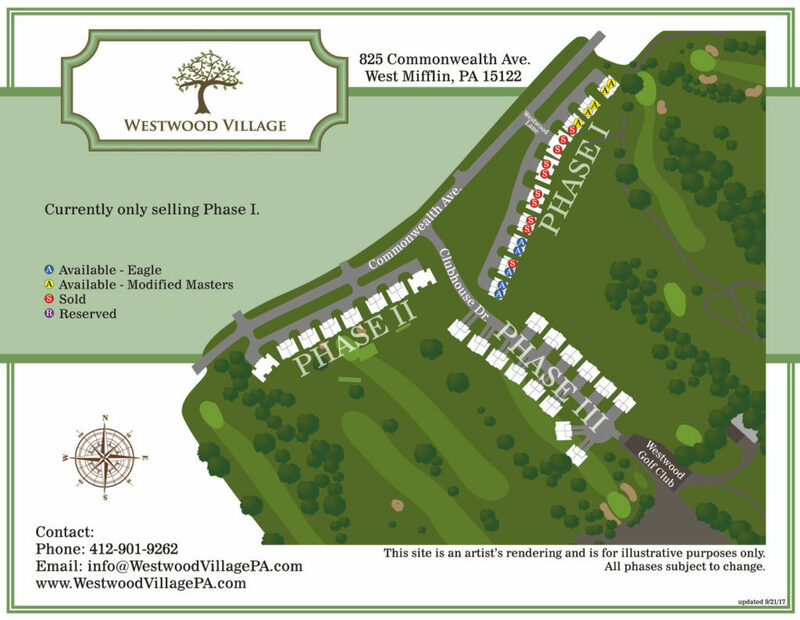 Westwood Village is a custom patio home development situated on the picturesque Westwood Golf Club in West Mifflin. 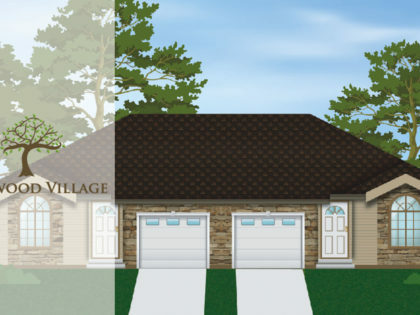 This maintenance-free community is composed of three phases and eventually 73 total homes. 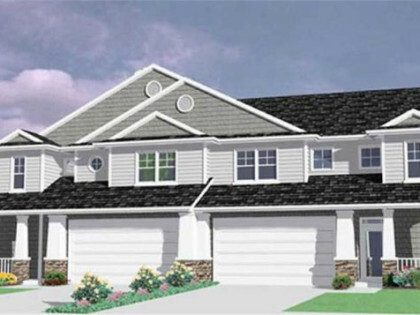 Each unit is 3 bedrooms and the buyer has a choice between a single or two-story floorplan. 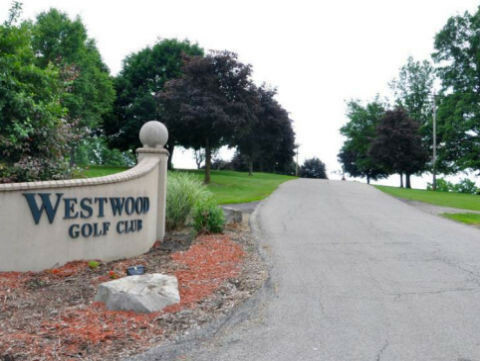 The 1,520-1,820-square-foot patio homes start in the mid $200,000’s and all have gorgeous views of the greens at Westwood Golf Club. Whether you are downsizing or a first-time homebuyer, Westwood Village can be the ideal place for you to relax and call home. It is conveniently located minutes from I-376 Parkway, which provides accessibility to all that downtown Pittsburgh offers. Additionally, its location provides the convenience of shopping and entertainment at the Waterfront. 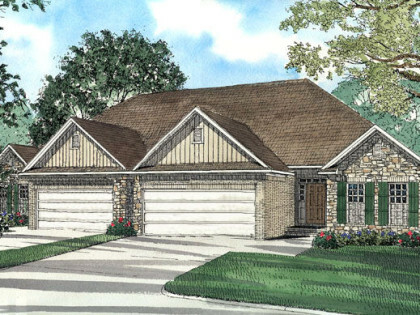 Buy now, as each home purchase includes a 1-year membership to Westwood Golf Club! 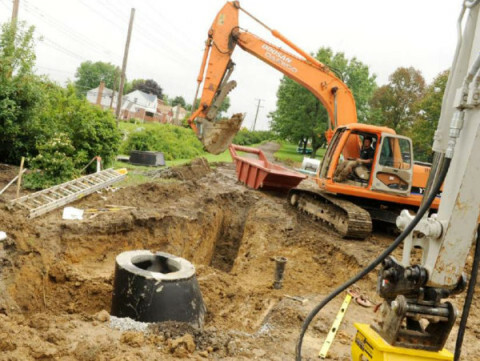 Have Questions about Westwood Village?